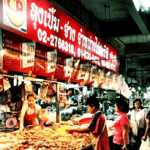 Many foreigners like the market as they sell some of the more odd things that you would not find at the usual Thai markets. 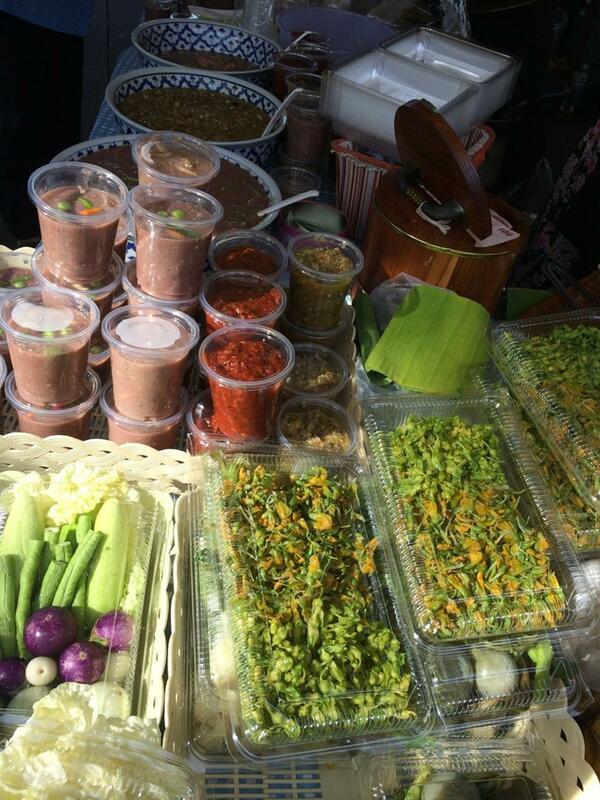 These are items such as bell peppers and aubergines which is not that common in Thailand. 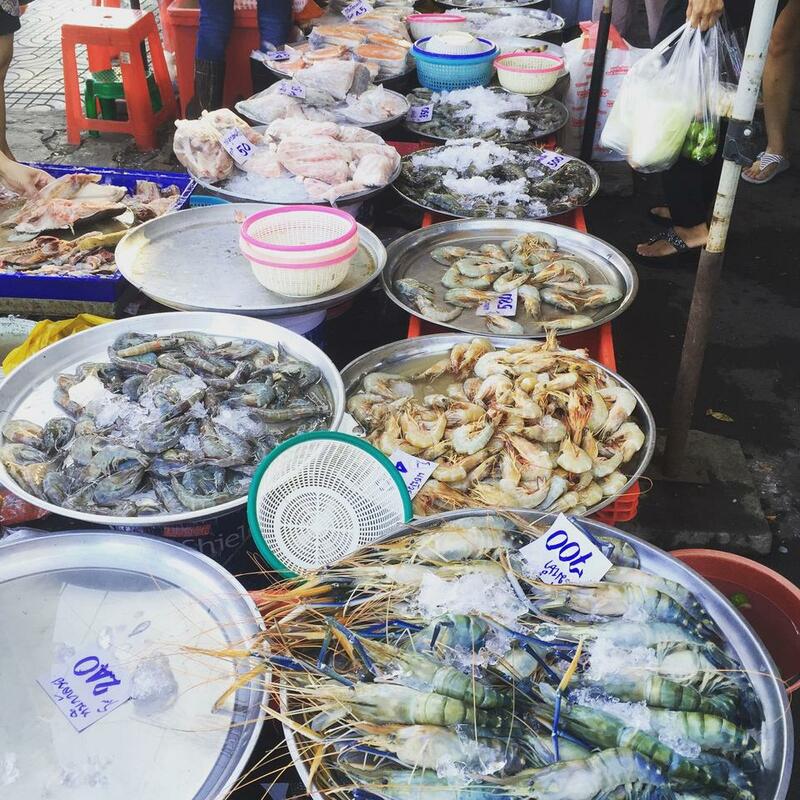 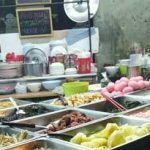 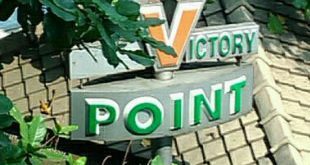 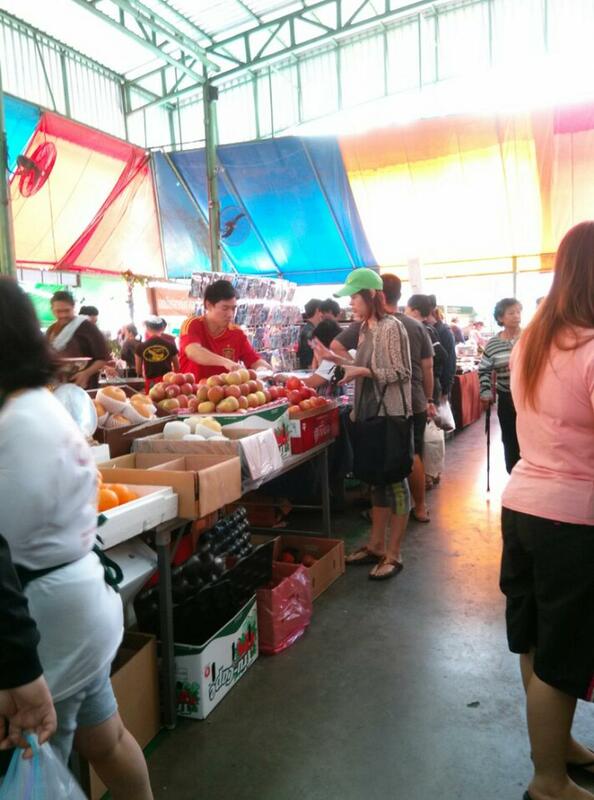 The market has much to offer such as fresh fruit, vegetables, meat, fish and seafood. 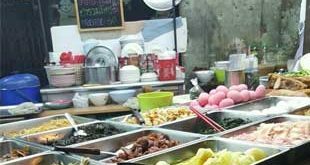 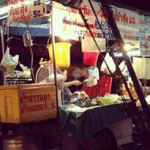 There is also the usual selection of Thai sweets called kanom tuay and kanom krok which everyone seems to like so much. 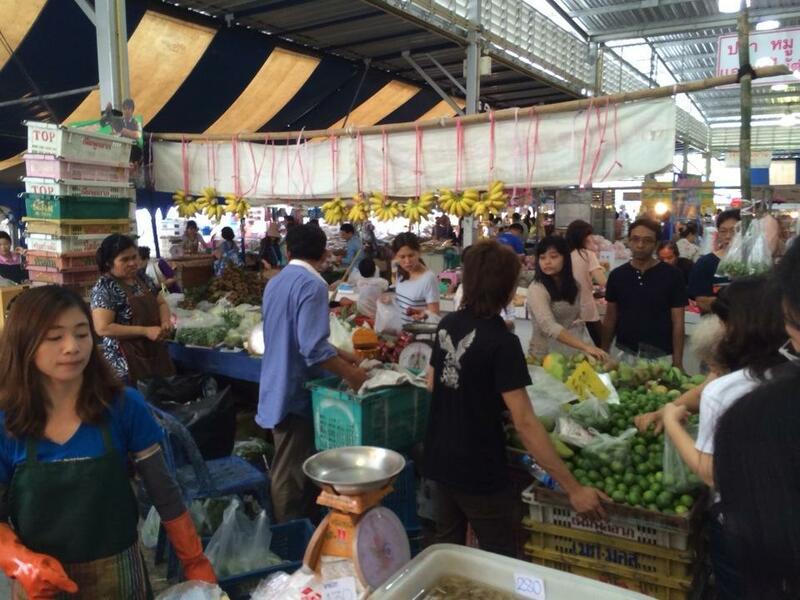 The market has been touted as a European-style weekend farmers’ market in Thailand as most of those selling goods tend to be family stalls. 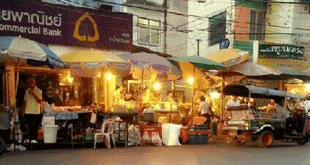 Much like other markets there are also the usual crockery and household items both new and used. 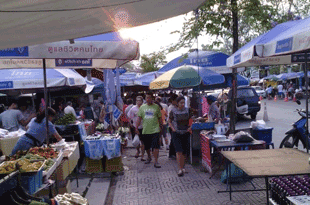 Unlike other markets the Suan Lhuang Market has a bit of a park setting to it. 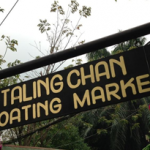 It will remind you of other markets in Thailand such as the Taling Chan Floating Market which is also popular. 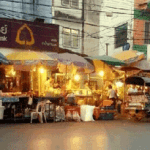 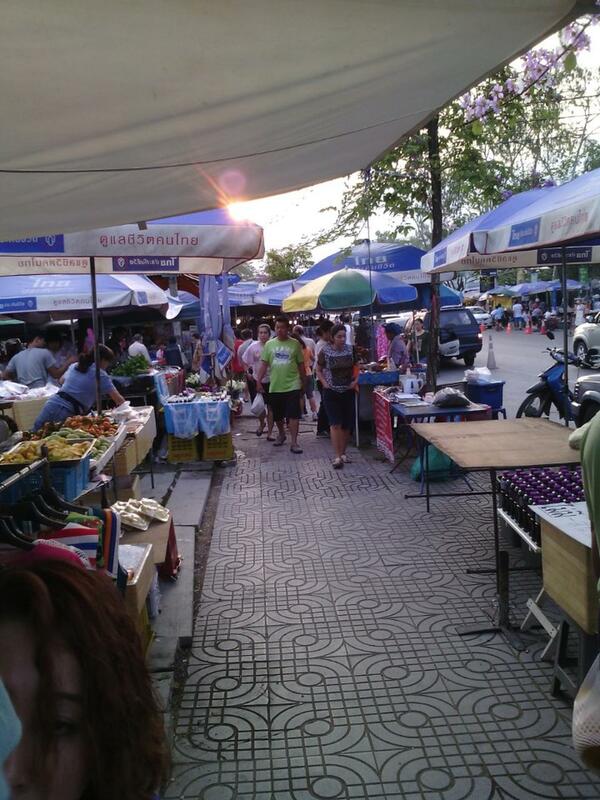 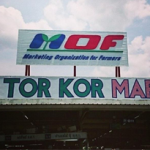 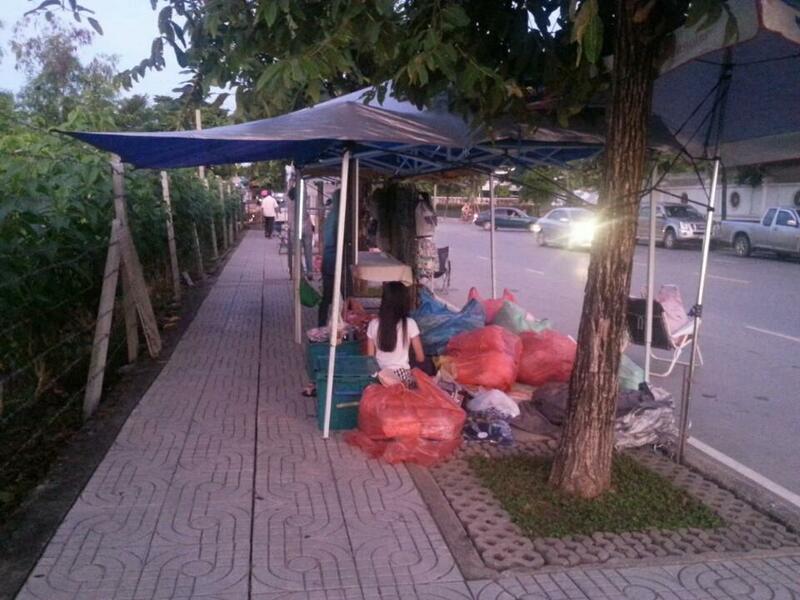 The market opens at 5am yes in Thailand this is normal and it located close to the BTS Udomsuk Station.